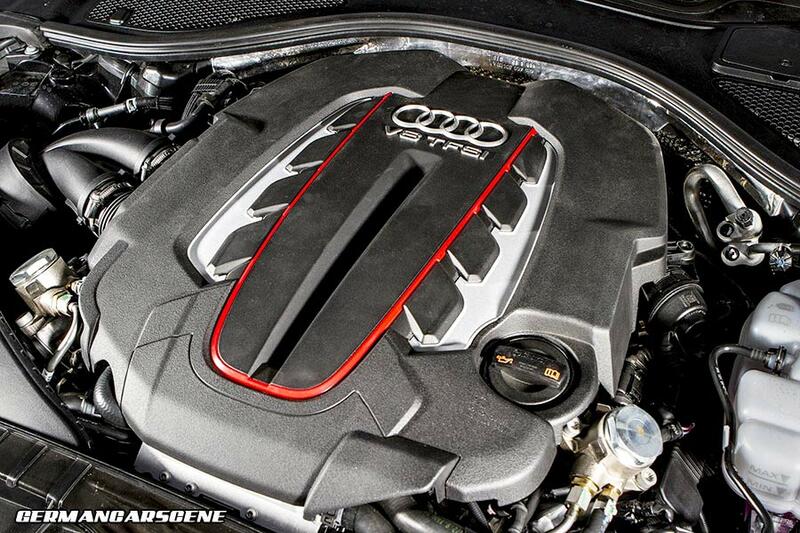 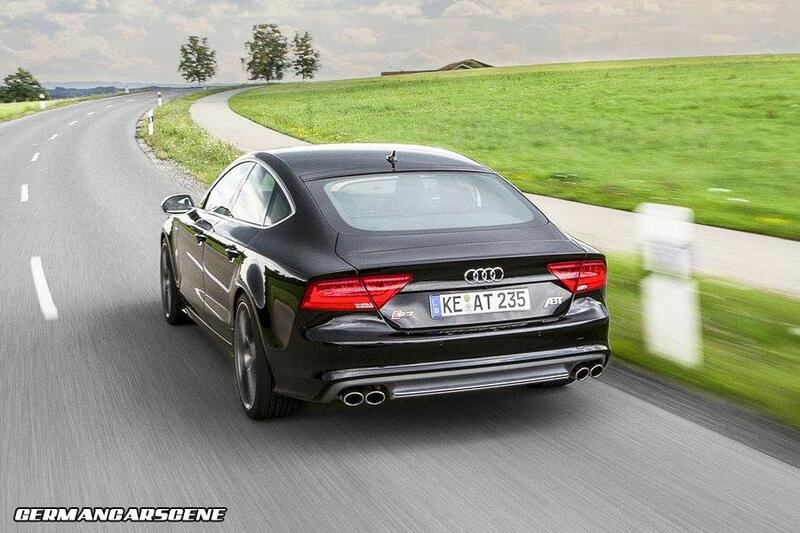 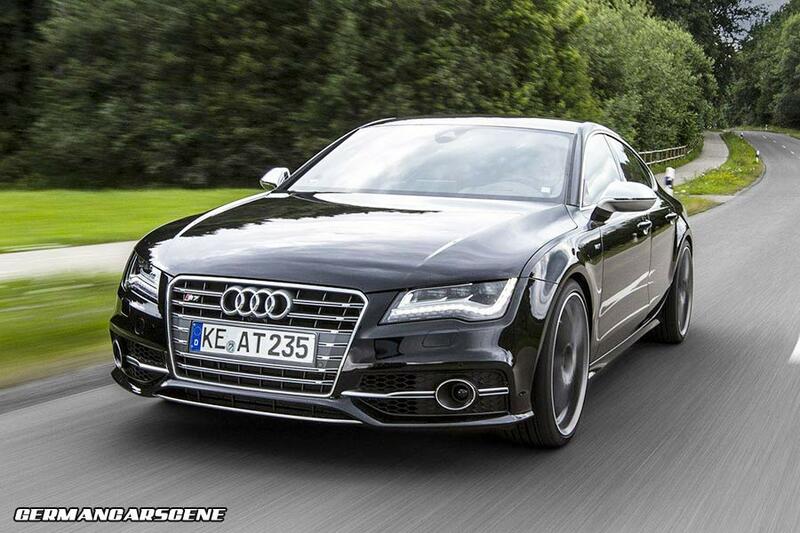 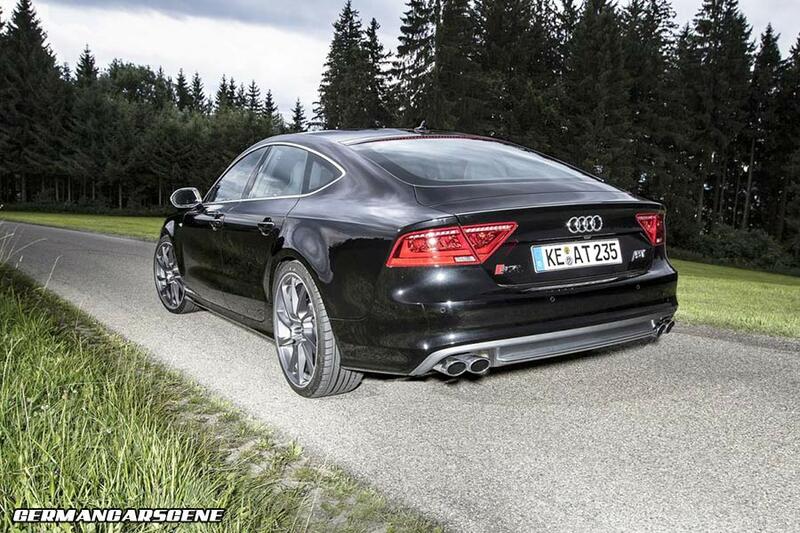 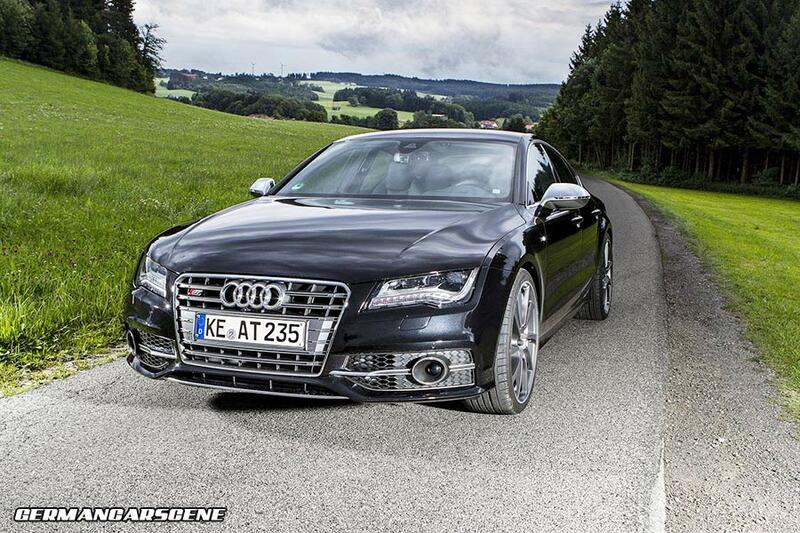 Kempten-based tuning specialist ABT Sportsline has developed its AS7 program for the Audi S7 Sportback. 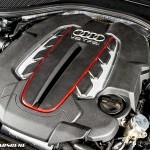 ABT’s Power Kit upgrade for the twin-turbocharged 4.0 TFSI V8 unit, which includes an ECU remap, exhaust system and optimized air intake, sees output rise from 309 kW (420 hp) and 550 Nm (406 lb/ft) of torque to a more enjoyable 382 kW (520 hp) and 650 Nm (479 lb/ft), resulting in an improved top speed of 290 km/h (180 mph) rather than the factory car’s governed figure of 250 km/h (155 mph). 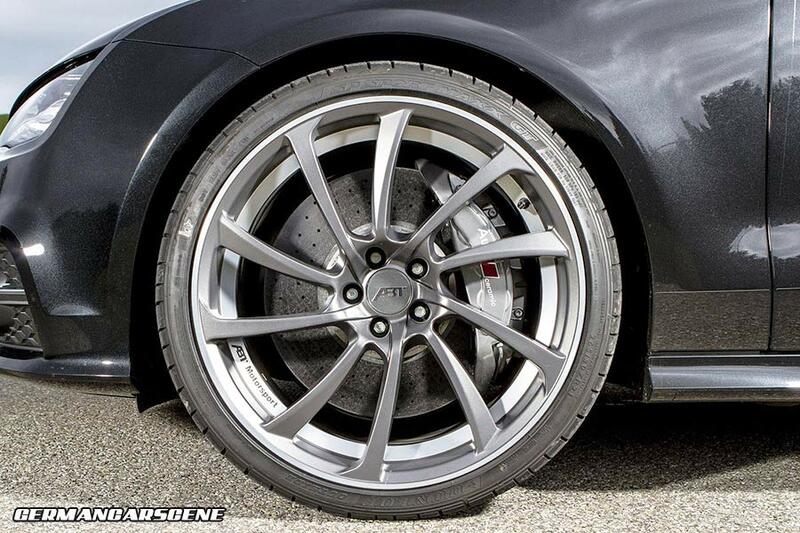 Visually, ABT hasn’t touched the bodywork, but the usual range of 20 and 21-inch wheels are on offer, including the DR items shown here, while the ride height is taken care of thanks to a set of sport springs or the company’s Level Control module to suit cars fitted with air suspension.